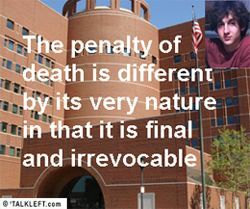 Here is the full text of Dzhokhar's statement at his death penalty trial. 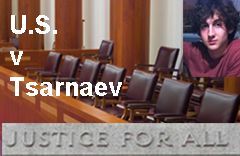 THE DEFENDANT : Thank you, your Honor, for giving me an opportunity to speak. I would like to begin in the name of Allah, the exalted and glorious, the most gracious, the most merciful, "Allah" among the most beautiful names. Any act that does not begin in the name of God is separate from goodness. This is the blessed month of Ramadan, and it is the month of mercy from Allah to his creation, a month to ask forgiveness of Allah and of his creation, a month to express gratitude to Allah and to his creation. It's the month of reconciliation, a month of patience, a month during which hearts change. Indeed, a month of many blessings. 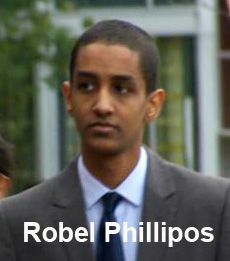 Robel Phillipos was sentenced to three years in prison today for his false statements to the FBI after the Boston Marathon bombings. He was ordered to pay a $25,000. 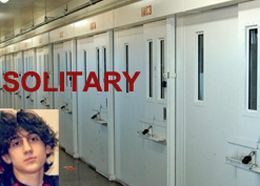 fine and spend 1 to 3 years on supervised release after release from prison. 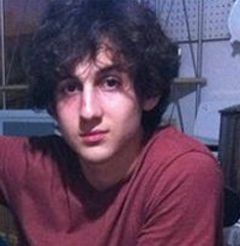 He was also ordered to take random drug tests and undergo drug treatment. 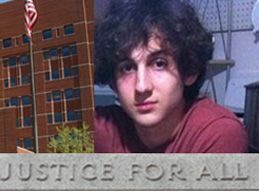 The judge said, "There’s a price to be paid for the failure of responsibility. 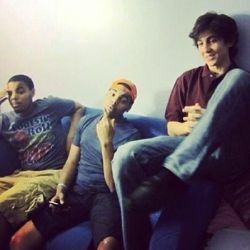 There’s a price to be paid to the community." 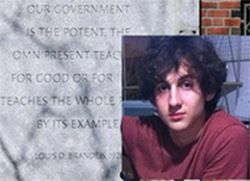 The Judge granted him a voluntary surrender and did not order him into custody today. 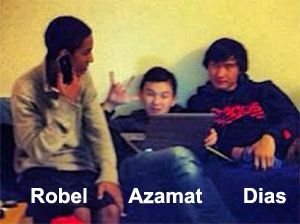 The federal judge presiding over the cases of three friends of Dzhokhar Tsarnav sentenced Azamat Tazhayakov to 42 months (3 1/2 years) in prison today. He has already served 26 months. With good time (54 days a month after the first year) he should be done in a year or less, at which time he will be deported to Kazakhstan. 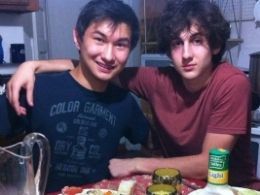 Dias Kadyrbayev, Dzhokhar Tsarnaev's friend who removed his computer and backpack from his dorm room was sentenced to six years in prison today for his guilty pleas to obstructing the investigation into the Boston Marathon bombing.